What is the expense, and environmental cost, of bottling water when tap water is freely available? Bottled water is up to 10,000 times more expensive than tap water. Bottled water has a high carbon footprint and is a waste of energy. 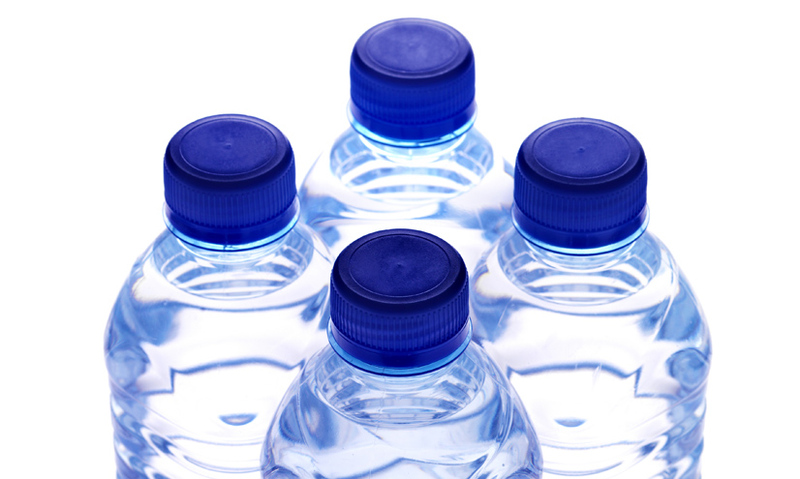 Fossil fuels are used in transporting and packaging bottled water. The bottled water industry is trying to improve its environmental impact by planting trees and using renewable energy. Bottled water is a common purchase in developed countries. 53 billion gallons are consumed each year. But given the developed world's access to clean tap water, is it worth the cost?